I’m A Celebrity: Get Me Out Of Here is the perfect show for D-list celebrities who want to rekindle their careers and push themselves further in the zeitgeist. Some make a connection with their audience, others don’t and after the show has finished, they sort of fade back into obscurity. 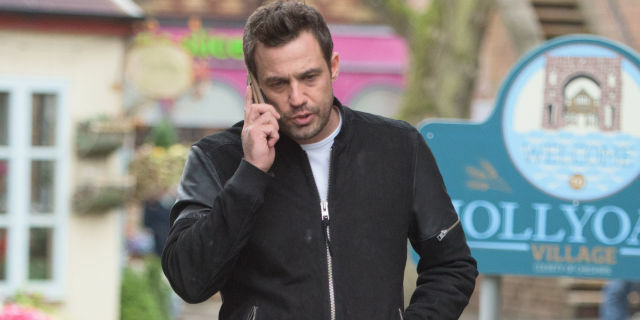 One of the campmates this year who’s making an impression is Jamie Lomas, one of the most iconic actors in Hollyoaks history. He’s solidified his reputation as jungle hunk after his abs made an appearance in the I’m A Celeb shower. He’s clearly at peace with the group, including fellow soap star Jennie McAlpine. However, did you know he’s related to another soap star currently in another classic British soap? The I’m A Celeb star has a little sister who’ll be a familiar face to anyone who’s watched Emmerdale any time recently. Jamie’ sister is Charley Webb, who plays Debbie Dingle in the soap and has done since 2002, according to the Daily Mirror. I missed last nights Jungle. What happened?? ??? 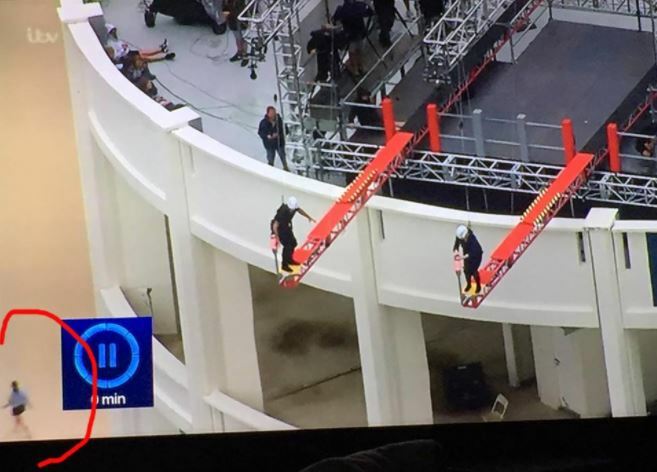 There’s the classic helicopter jump, which is then followed by the walk the plank challenge, which takes place on an impossibly high building. Or does it? Fans noticed a mistake which was more than a little off when watching the first episode. It all went a bit awry when the celebs were made to walk out on the red plank on top of a massive building, battling their own balance – and the billowing winds – atop the structure. But there was a notable blunder during that scene which has caused fans to question whether the scene – and indeed the whole show – is fake. Bottom left that woman’s rather large considering she’s 320 plus foot lower than the celebs!!! The post has been shared tens of thousands of times at the time of writing and has fans discussing just what’s going on in the picture. So that first episode was boring and also fake? Another also pointed out aside from the strange woman on the ground, it’s very conspicuous the other celebs are nowhere to be seen on the building watching. Obviously, there could be some explanation for these errors in the shot, but it does seem a little fishy. This hasn’t stopped fans, including Jamie’s sister Charley, from tuning into the show, in their millions! Still, it makes for great entertainment.